utah | Sophisticated Diva ~ A.K.A. Along came Polly! 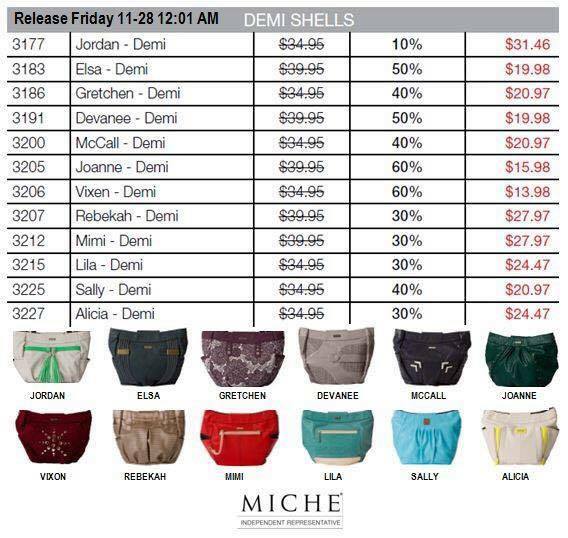 #Miche Throwback Thursday shell — LISA DEMI! 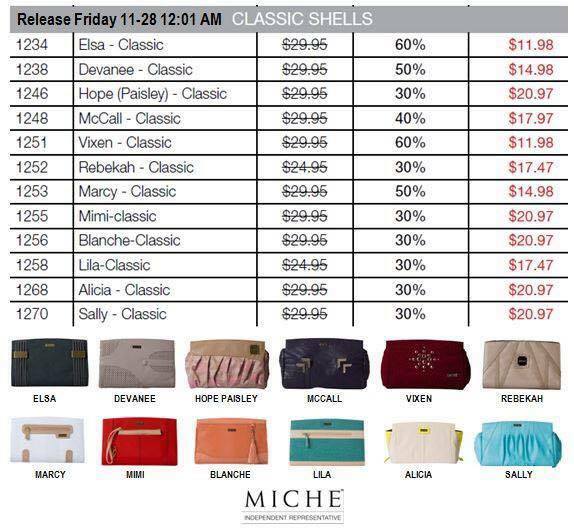 Lisa is the Miche THROWBACK THURSDAY shell today! 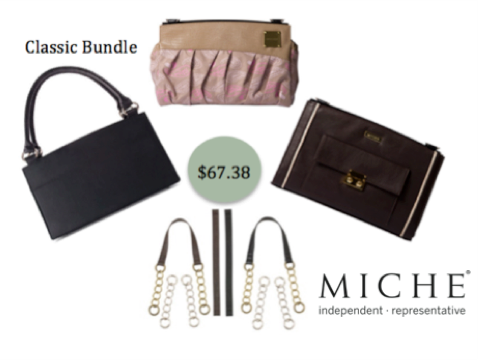 Wild animal magnetism mixed with fashion and style await you– only $14.50 today only, but ONLY WHILE SUPPLIES LAST! 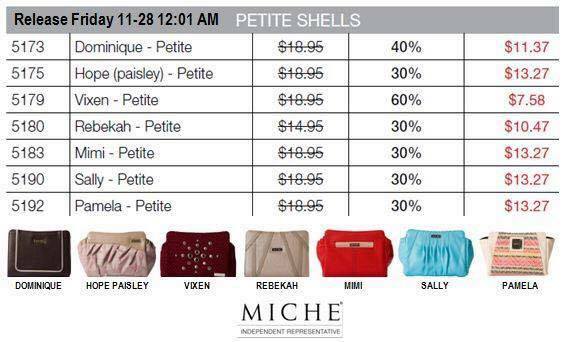 Hurry– this is one of our most popular demi shells, I have a feeling Lisa will be a “sellout”! 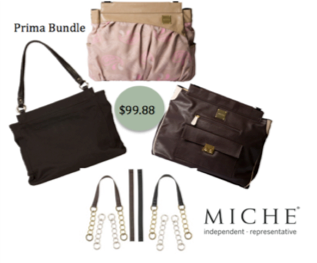 CLICK HERE to shop for Lisa! 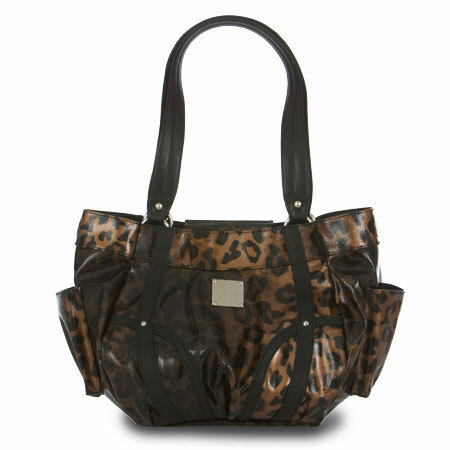 Bold and beautiful—you can be sure there’s absolutely nothing demure about the Lisa Shell for Demi Bags. Delectable bronze and black patent faux leather leopard print with haute monde dual accent strips will have all your friends meowing with envy, while you purr with delight! Absolutely gorgeous! 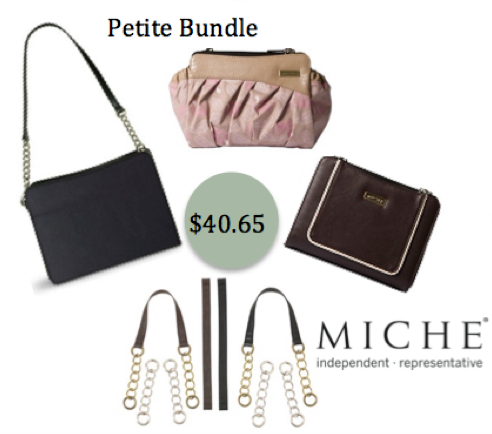 Miche March LUXE shells and HOPE clover accent! Spring is ALMOST HERE!!! I bet you can’t wait to get your hands on these fabulous luxe shells– I know I can’t! Aren’t they beautiful?? 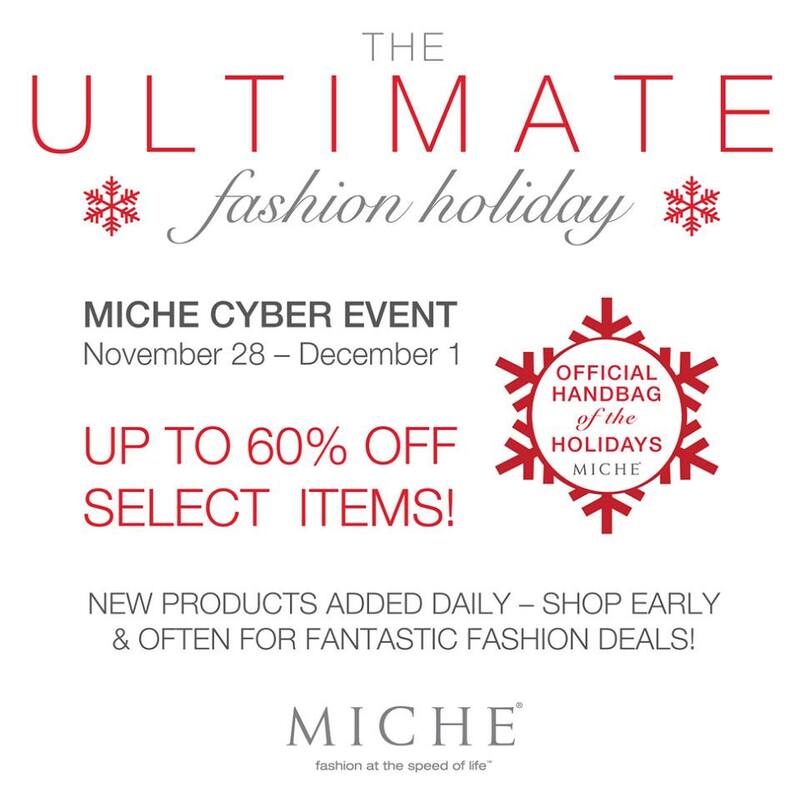 Whether you’re near or far – I can set up a home show or a virtual online show for you— and YOU can choose your favorite Miche luxe shell for an amazing low price of only $29.95! 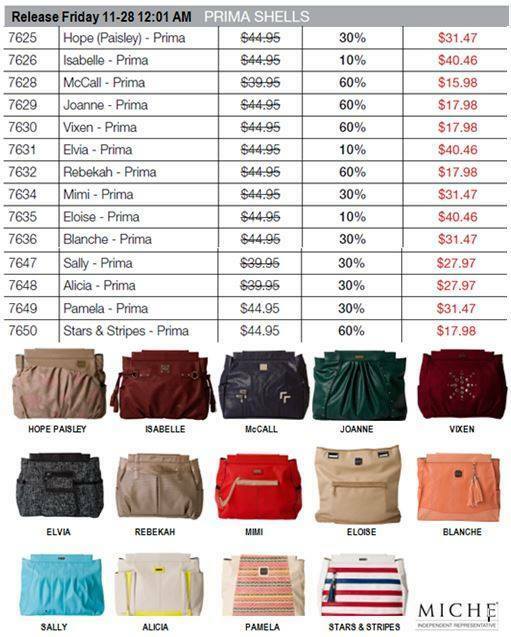 Shows qualify at $200.00, so even if you have just a few friends at the office that would like to order, contact me today and I’ll get you started! 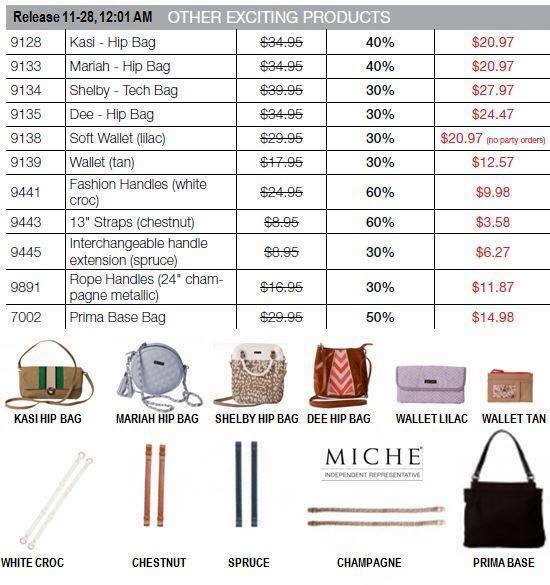 Miche’s fabulous new compensation plan begins on March 1st! We’re going to Orlando for convention and training – would you like to go too? 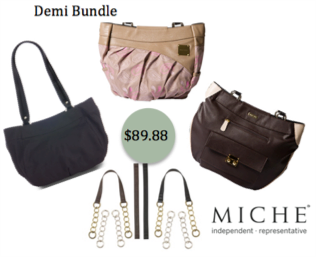 Contact me for details about the compensation plan and incentives-if you’ve ever considered becoming a Miche representative–now’s the time! 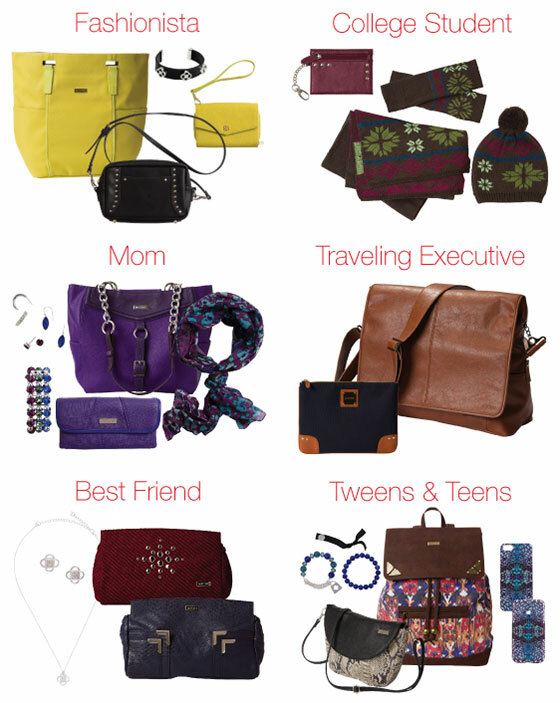 Contact me now to book your March Party! !